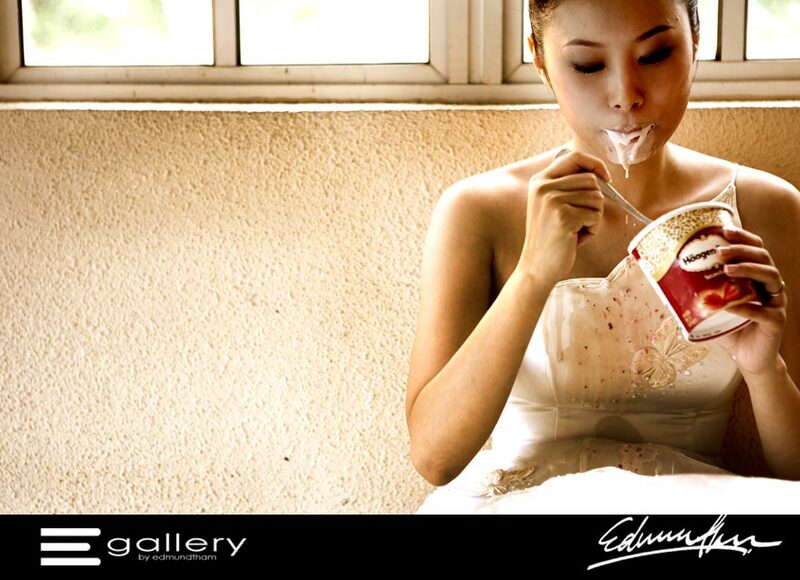 Thanks you for visiting eGallery blog! We just upgraded our blog to newer version, there are some of the information still not complete or messed up. Sorry for inconvenience… We will be update it as soon as possible. Thanks for your support! 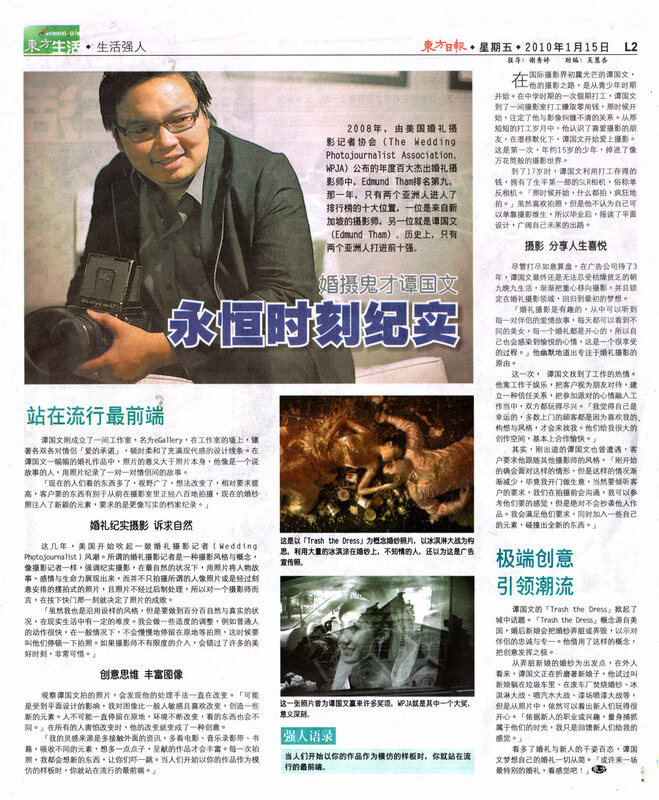 Thank you for Cleo Chia from Oriental Daily News giving me a chance to features in the newspaper.